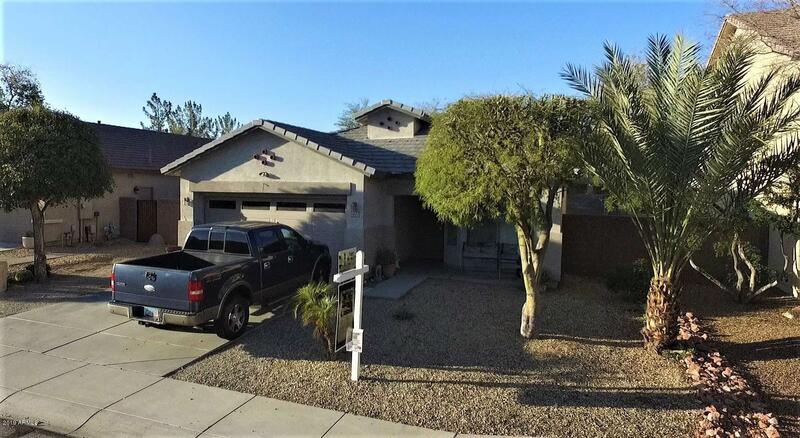 All ROYAL RANCH homes currently listed for sale in Surprise as of 04/23/2019 are shown below. You can change the search criteria at any time by pressing the 'Change Search' button below. "Fun, open floor plan offering a HUGE great room to entertain plus a master split floor plan giving your privacy from guests. Special access to one of the bedrooms from the master suite (use it as a nursery?!?!). All stainless steel appliances, cherry cabinets plus white zodiac counter tops with an elevated island. Side RV gate a room in the back to roam. Beautiful community parks and a lake along with a library within walking distance. You can also stroll on over to Surprise Stadium to see the K"